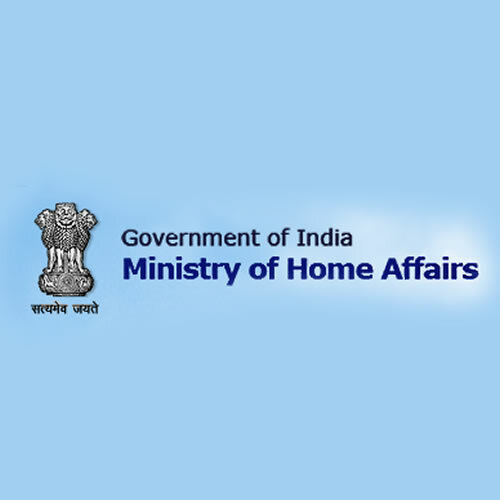 MHA Admit Card 2019: Below are the admit cards published by MHA - Ministry of Home Affairs (MHA) / www.recruitmentonline.in. The recent Admit Card issued for the recruitment drive is Security Asst/ Executive Admit Card 2019. IB Security Asst/ Executive Admit Card 2019: Intelligence Bureau, MHA has issued the Admit Card on 16 Mar 2019 for the exam. IB Security Assistant Admit Card 2019: Intelligence Bureau, MHA has issued the Admit Card on 16 Feb 2019 for Intelligence Bureau Security Assistant Exam 2019. IB Security Assistant Admit Card 2019: Intelligence Bureau, MHA has issued the Admit Card on 07 Jan 2019 for Security Assistant Exam 2019 which will be held on 17 Feb 2019. IB ACIO II Mains Admit Card 2018: IB has issued the Admit Card on 07 Feb 2018 for ACIO-II Mains Exam 2018. Intelligence Bureau, MHA (IB) has issued the Admit Card on 22 Sep 2017 for the ACIO II Pre Exam 2017 which is scheduled to be held on 15 Oct 2017 and Main will be held on 07/01/2018.